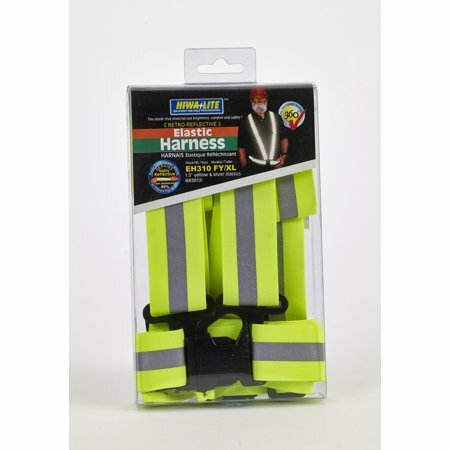 Only $51.20 Reflective Elastic Adjustable Harness/Suspender, 50 in. Length x 1-1/2 in. Width, Lime 764083450953 14509-0-5 Mutual Industries, Inc.